Villa Rodi, located in Katastari is a 260sq.m. house of three levels. The area is next to Alykes, a popular destination with beautiful beaches. 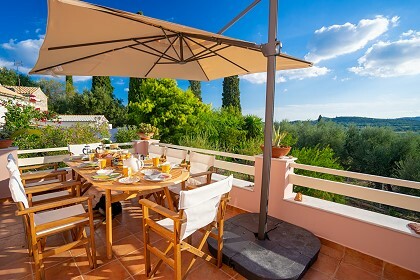 The villa has all necessary facilities for a comfortable stay, it offers privacy, nice views, fantastic surroundings and it is ideal for families as well as big groups of friends because of its distribution and number of rooms. 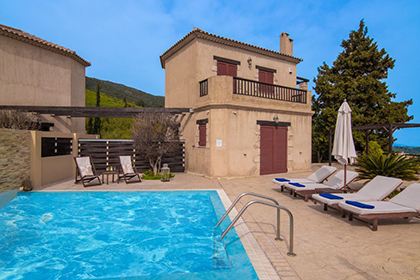 The villa has 4 bedrooms split in three floors and can accommodate 9+3 guests in total. One of the bedrooms is a separate studio with bathroom on the ground floor, for extra privacy. It has 1 double bed and 2 single sofa beds. 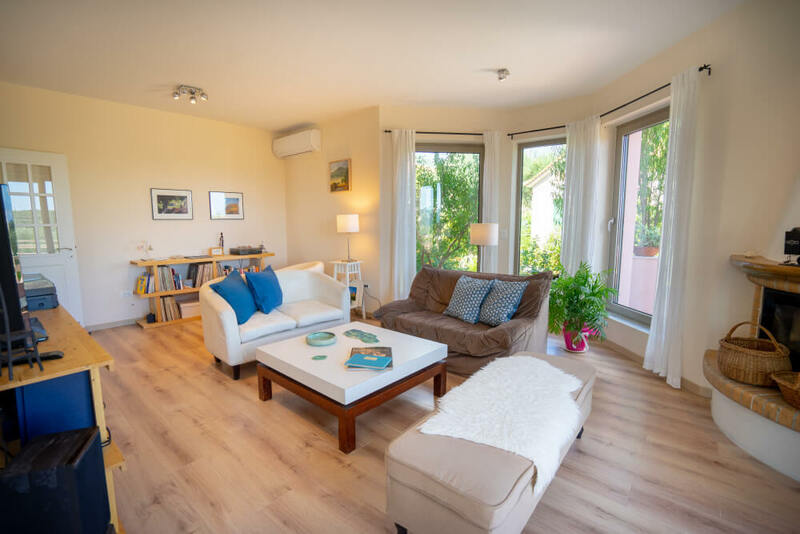 On the first floor there is one more bedroom and bathroom together with the fully equipped kitchen, dining area and living room with access to the furnished veranda. This is the principal level of the villa with access both from an outdoor stairs and from the studio. The second floor features 2 bedrooms, one with double bed with suite bathroom an extra bed can be put and a second with 1 double and 1 single bed. There is also a second bathroom on that floor with shower and bathtub. 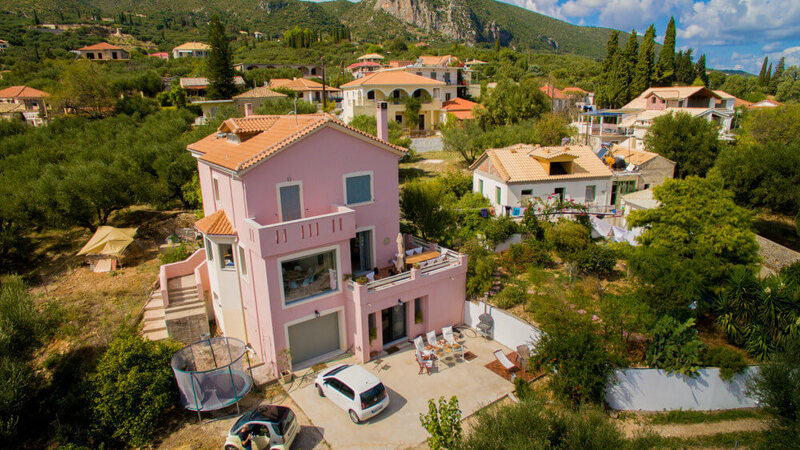 Outside you will find a nice garden, private parking and a portable barbecue which you can use on the main floor veranda in order to enjoy the fantastic views of the sea and mountain landscapes. The accommodation offers the following facilities for a comfortable stay. 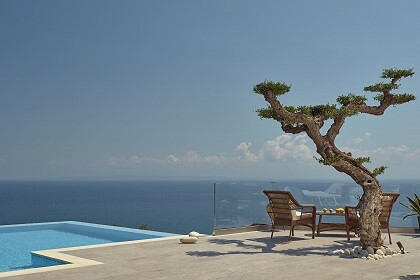 Villa Rodi is set in Katastari, a village ideal for quiet holidays being at the same time close to Alykes resort and beach. It is also close to the north part of the island which has many fascinating places to visit, like Xigia, the sulfur waters beach! 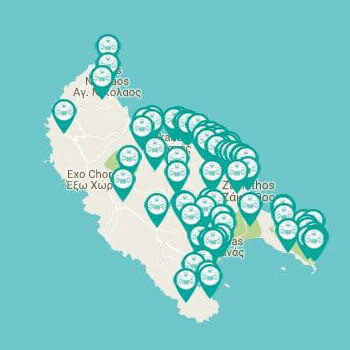 Take a walk to the centre of the village which is typical Greek, meet the locals at the church patio and participate to one of the folklore celebrations of the summer. 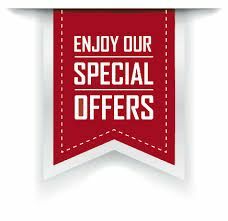 May prices starting from 70 euros / day for 6 guests! 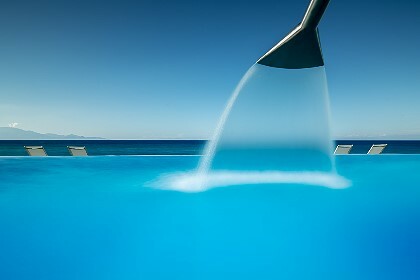 June prices starting from 85 euros / day for 6 guests!